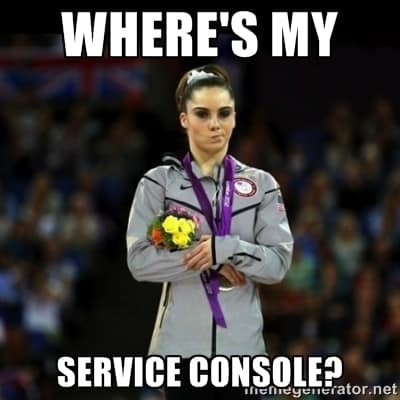 From ESX to ESXi, or Where’s My Service Console? 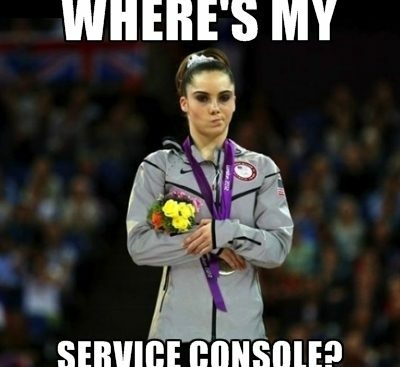 I still remember my thoughts when we were first told that there would be no more ESX classic, and no more service console. They were pretty much a string of obscenities, and I wasn’t impressed at all. You see, when I was a customer, I worked with a huge VMware environment, well over 20,000 endpoints between hosts and guests, and that’s a conservative number. Because our environment was so huge, we did almost everything through the service console. We used software that allowed us to run scripts against multiple hosts at once, otherwise we would spend our lives clicking check boxes and typing commands when we needed to make any sort of change across the environment. Enter me, bright eyed, bushy tailed, and ready for a challenge. I had to come up with a way to be able to continue to manage our huge environment, without the use of the service console. We also did a bunch of stuff through vSphere PowerCLI, so at least we were heading in the right direction. 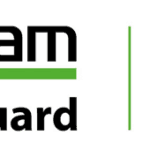 Luckily, with vSphere 5, VMware came out with some pretty cool tools, and enhanced others. I had been in love with the idea of host profiles when they had initially come out, and many more features were added. The introduction of Auto Deploy was just pure awesome. My vision, for the environment moving forward, was a completely stateless ESXi environment using Auto Deploy, Host Profiles, and PowerCLI for anything else that wasn’t covered there. Why stateless you ask? Well why not! It was annoying as heck having to deal with hardware failures. The vendor would show up, the firmware would have to be changed to match our versions, hosts would have to be put into and removed from maintenance mode. It was just plain annoying to deal with when you were on call and trying to do your regular job as well. My vision also included what I called a “service chassis” or a chassis with blades at the proper levels of firmware, ready to go at any time. The idea was in the event of a hardware failure, remove the defunct blade, and pop in a new one that was ready to go, and auto deploy that sucker. The host was up and running in no time at all, and you could remediate the hardware at your leisure, thus making our lives much, much easier. So to sum it up, Auto Deploy, Host Profiles, PowerCLI, blades at the ready, and you’re completely stateless. Unfortunately, I left my customer life before I had a chance to implement this. All of my testing was done in our lab with the vSphere 5 beta, and other then a few nuances with the blade hardware that I hadn’t gotten worked out, I think it could have been successfully deployed. Fun fact, I had it working flawlessly on my “FlexPod” in the lab, I had two UCS chassis, the Fabric Interconnects, some Nexus 5ks, and a NetApp 2040 a couple of racks over. My love for FlexPod deserves a dedicated post, so stay tuned!